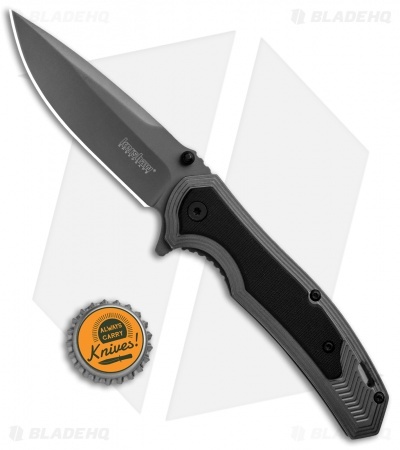 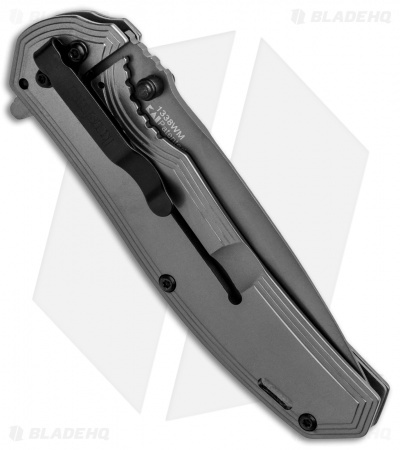 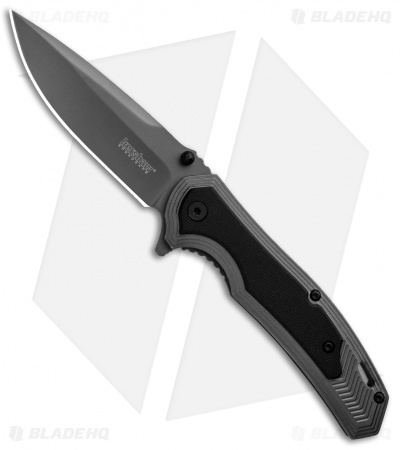 This Kershaw 1338A model is built with a gray titanium coated stainless steel handle and blade, and a black G-10 onlay. 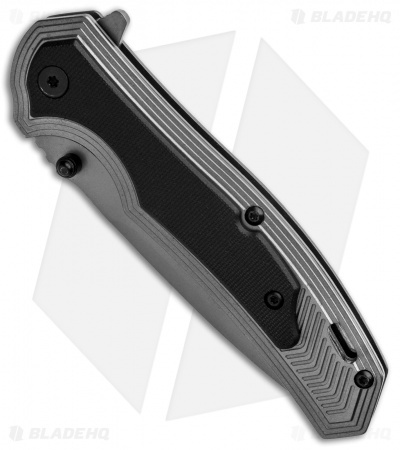 The 1338A offers a sleek EDC design that is comfortable to use and carry. Item includes a stainless steel pocket clip for tip-down carry. Dual thumb studs and a flipper opener offer ambidextrous spring assisted deployment. G-10 handle only provides a secure grip in hand. Stainless steel pocket clip for secure tip-down carry.